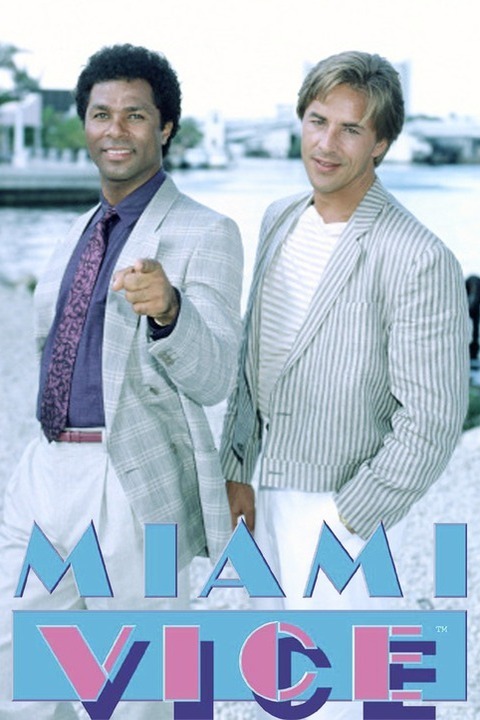 Miami Vice remake TV show will be filming scenes today in Miami Springs. Filming will be at the Curtiss Mansion, the Circle, and Woody`s West End Tavern. Unfortunately, the scenes scheduled for the new pool were moved to Hialeah due to the construction delays. And the scenes on the golf course were also moved due to the raccoon infestation. The popular 80s show starring Don Johnson and Philip Michael Thomas followed two vice cops as they fought drug lords throughout the Cocaine Cowboy 80s. The new show won`t be a modern twist, but instead wants to revisit the 1980s style. One of the twists with the new version is that it will star two female leads. Instead of Crocket and Tubbs, the new show will feature Gurney and Mulet. The names of the new actresses playing these roles were not shared to keep it a surprise. All the filming will take place on Friday, April 1st. Happy April Fools` Day!